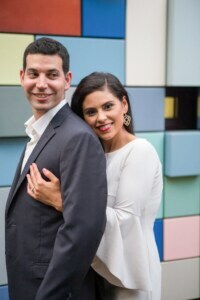 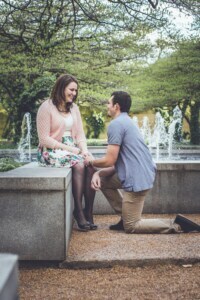 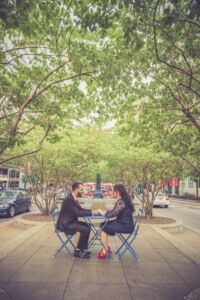 Engagement Photography Sessions | Eivan's Photo Inc. 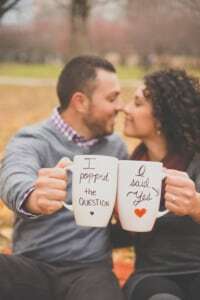 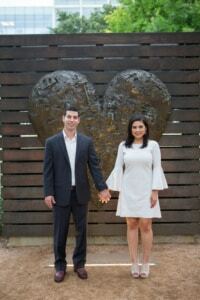 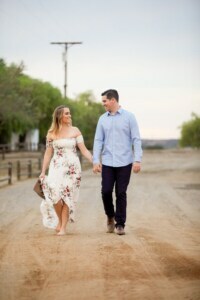 Engagement Photoshoots are perfect for warming up with your photographer before the wedding, celebrating with the brides maids, or creating save the date cards. 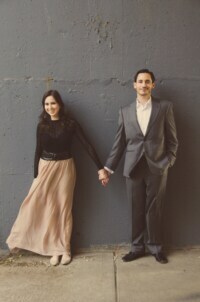 Get inspired and most importantly have fun! 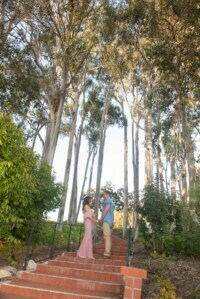 See how When you book one of our wedding packages you can add a photo session.